Kia is about love, beauty, human nature, and God. Her music reflects all those things. She quotes, “I want you to feel high without the feeling of a superficial one. Through my music, I want to create and redefine an atmosphere of love and beauty in all forms and on all levels, embracing you as you embark upon a new but classic feeling. It’s all about the beauty of elevation. My music is universal and for all seasons. You can make love, clean the house, cook, entertain, drive, sleep, relax, get motivated and even get lost in it and be vulnerable..! A native of Richmond,Virginia and a product of Howard University, Kia made her introduction into the entertainment world while singing with former Washington D.C. group “Entyme” along with other respected soul artists Geno Young, Sy Smith, and Yahzarah. Kia is a member of the new school RAMP (Roy Ayers Music Production) whose musical contributions provided the world with samples for hits like A Tribe Called Quest’s “Bonita Applebum”, Mary J. Blige’s “My Life” and Erykah Badu’s “America’s Promise”. 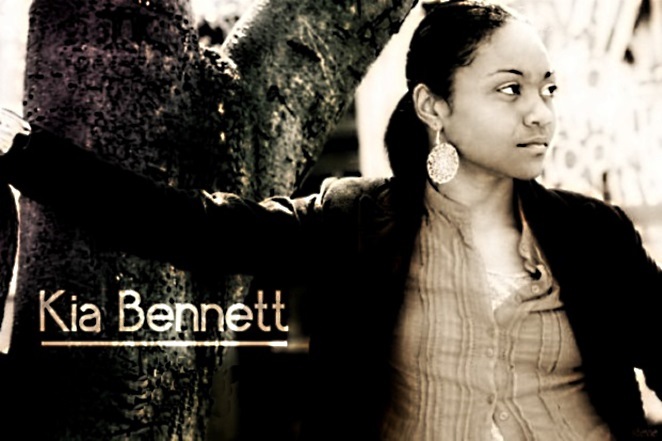 Ms. Bennett is best noted for her soothing background vocals which blessed international recording artists like D’Angelo, Ledisi, Michael Bolton, Julie Dexter, and Deborah Bond. 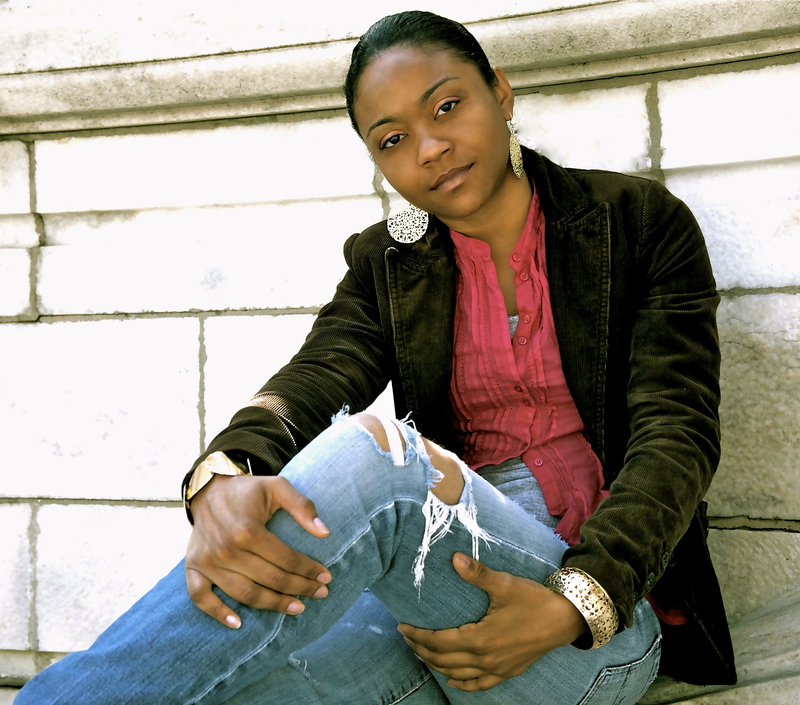 Kia was recently nominated for 2012 Best New Artist for SoulTracks Readers Choice Awards. Kia ia also a new member of the The Recording Academy.